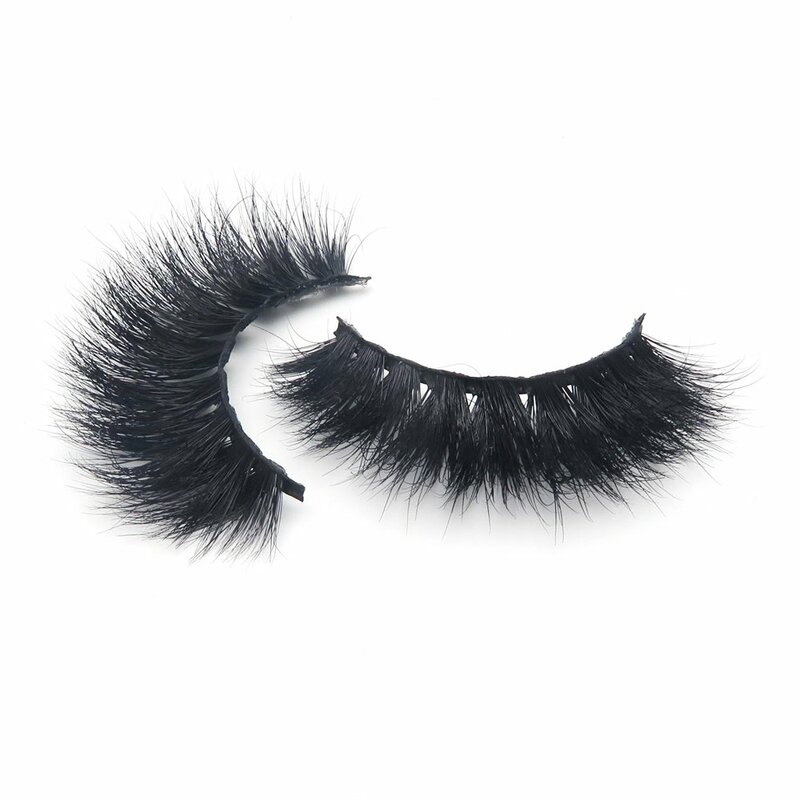 MY Description: This lash makes a BOLD statement. 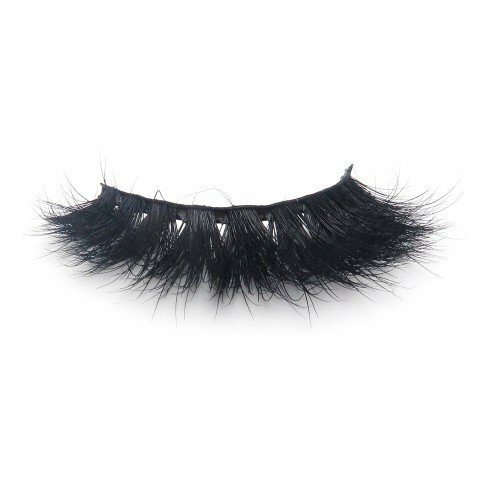 She takes your look to the next level with her heavy V-shaped cluster blended together perfectly with volume and length. Her V-shaped clusters are shorter in the corners and give full length in the middle. 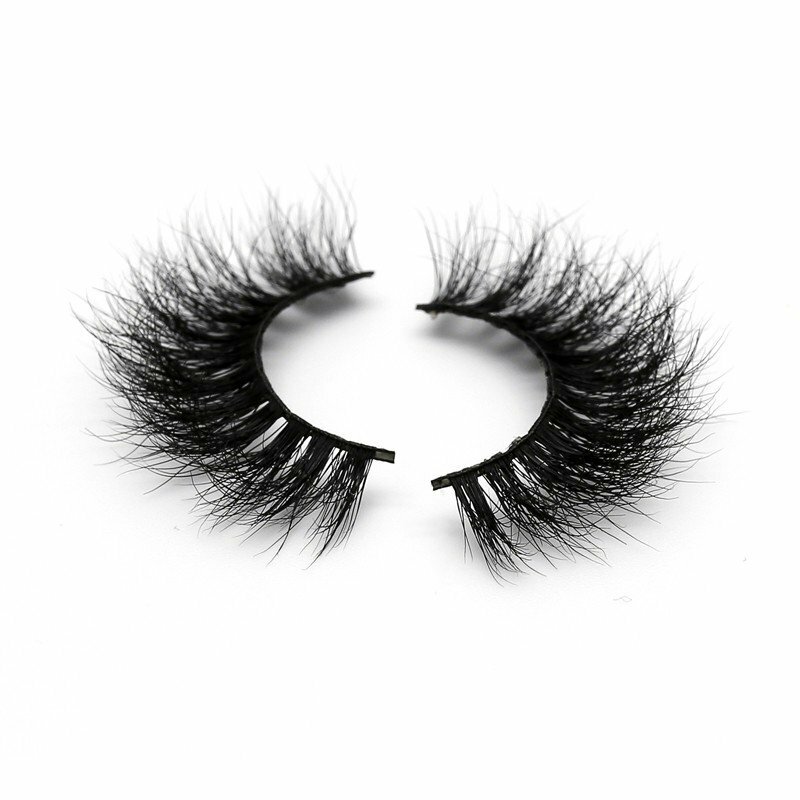 If you like drama, then this is the lash for you. This lash commands so much attention you don’t need eye makeup. 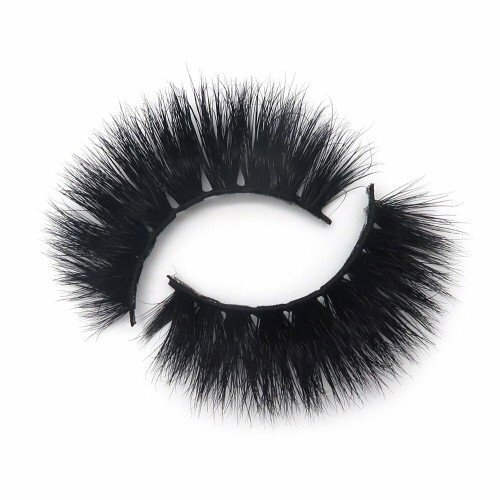 Trust me this will give you all the attention you want and then some. 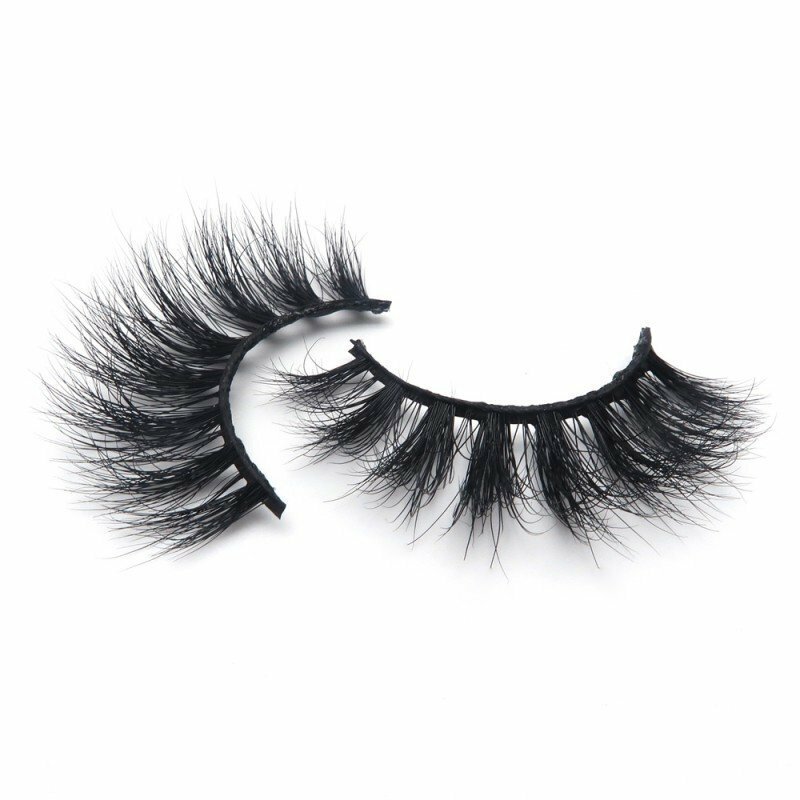 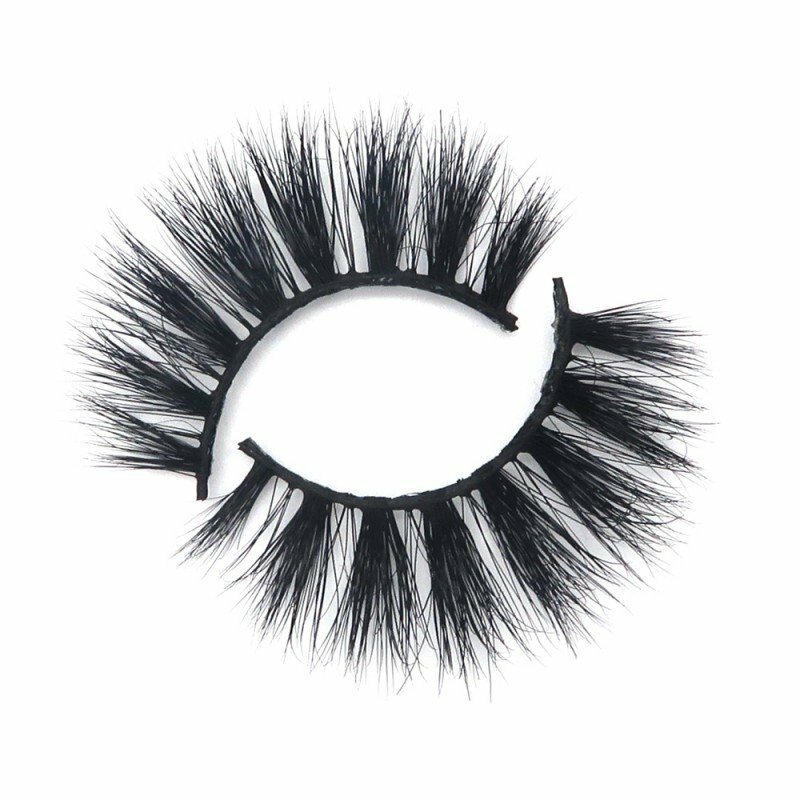 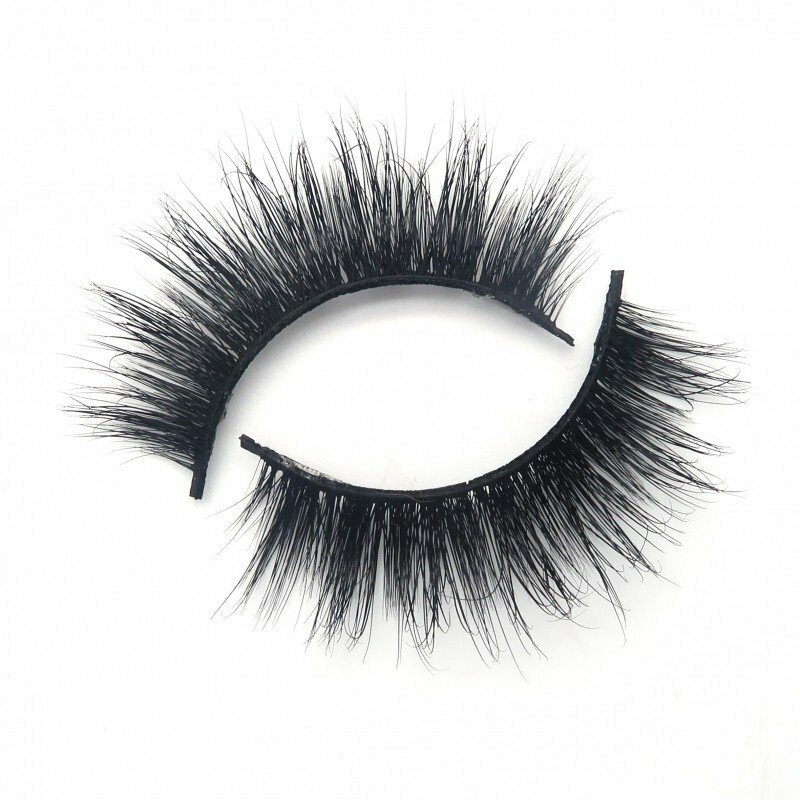 This is a fun, flirty, and full volume lash every Lady should have for those days you want to own the room. 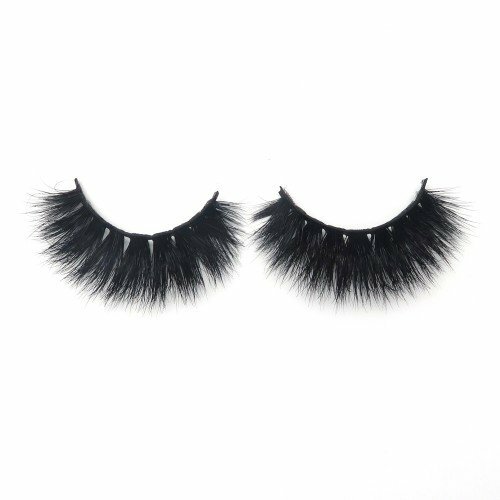 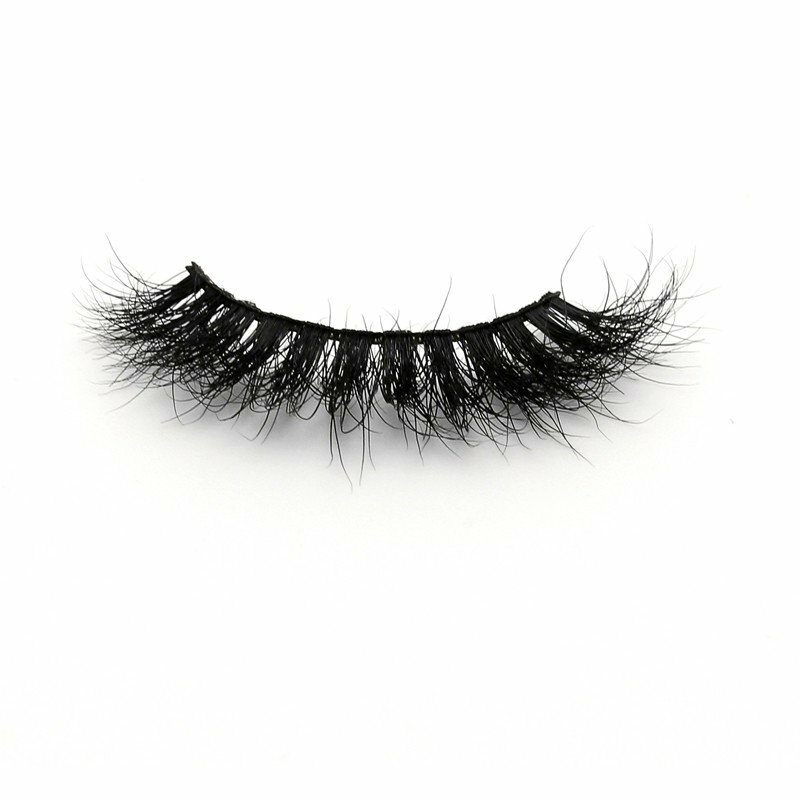 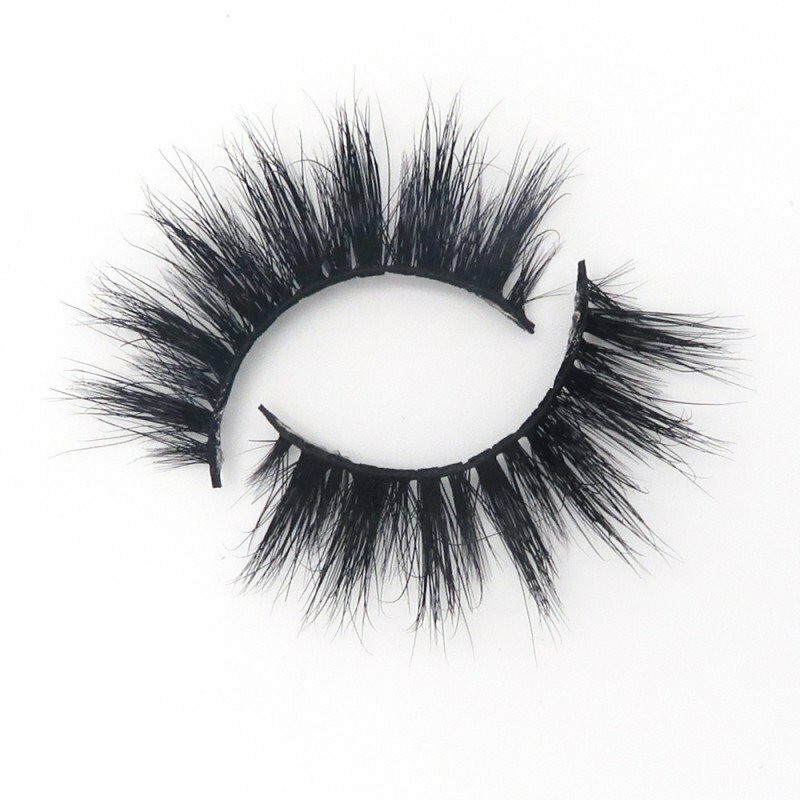 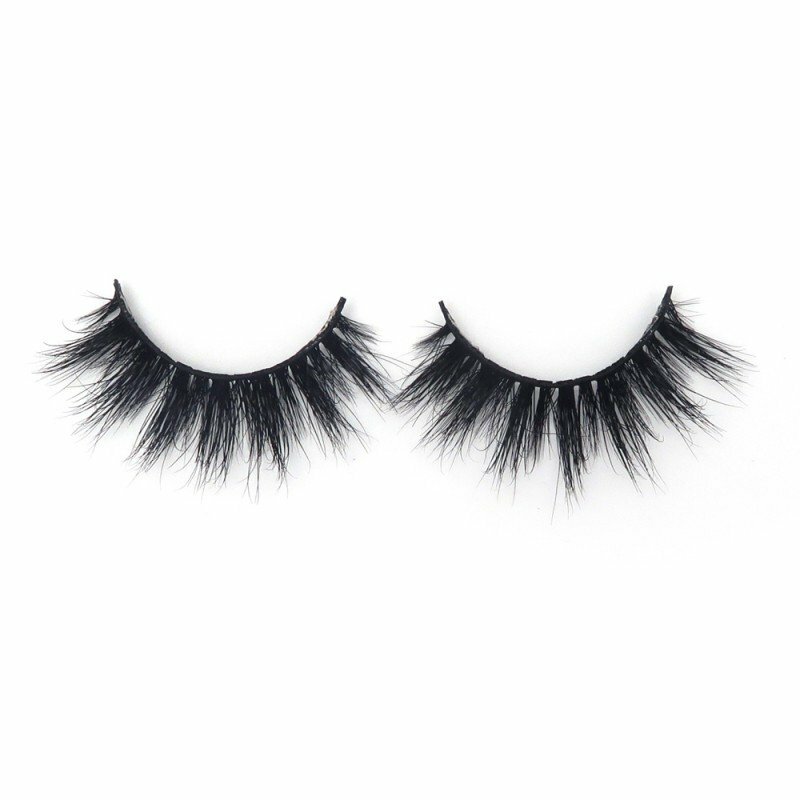 Our Mink and 3D Mink luxury lashes are hand sewn on a cotton band to make them pleasant to wear. 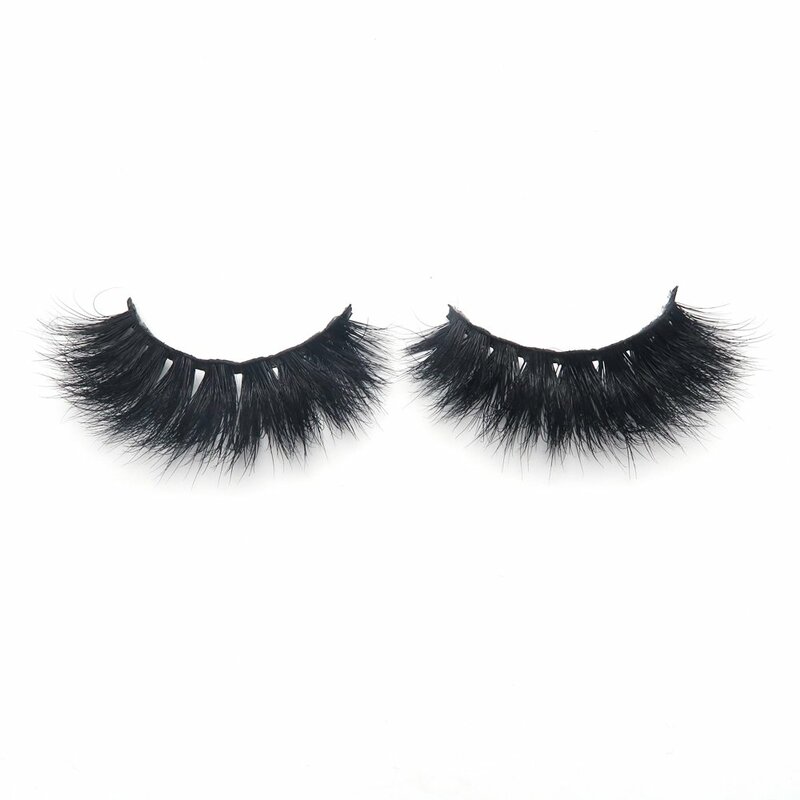 Our fullest lashes are soft and not heavy on the eyes, therefore they can be worn ALL day. 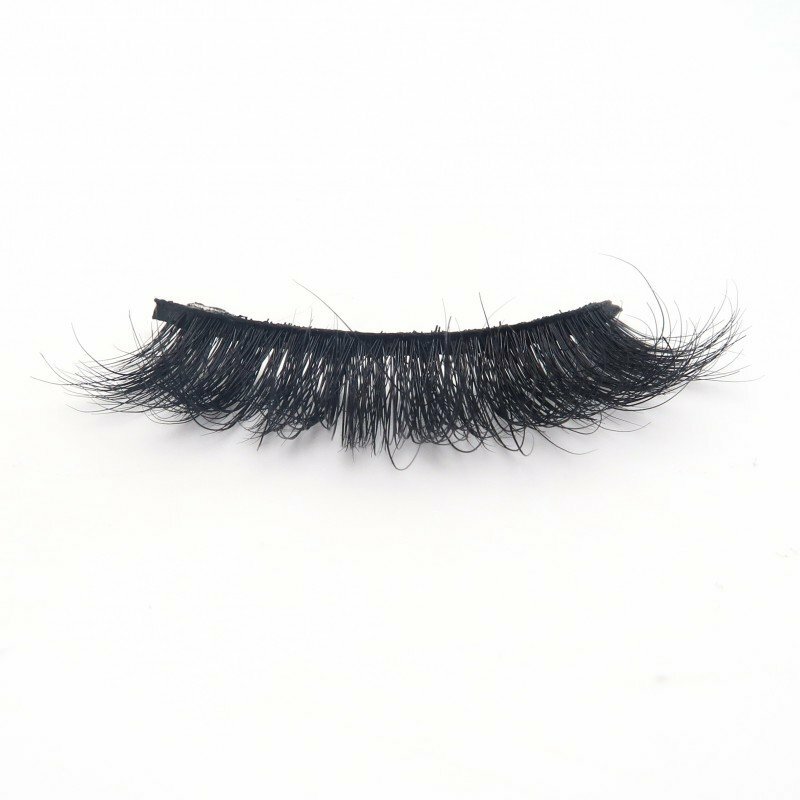 Although some of our lashes are full and lengthy, they do NOT have a heavy, weighted and unpleasant feel.